The differences between trucks aren’t just limited to names like lorry or rig. The first thing you’re bound to notice is the difference in quality and size between cabs. Just pop a British lorry beside an American truck and you’ll see the difference. But then, Britain’s roads are also far smaller, as is the country itself. When you consider that Britain is the size of a single American state, you can see why those Yankee beasts need to be massive. One of the biggest differences between trucks around the world are the laws and legislation surrounding them. 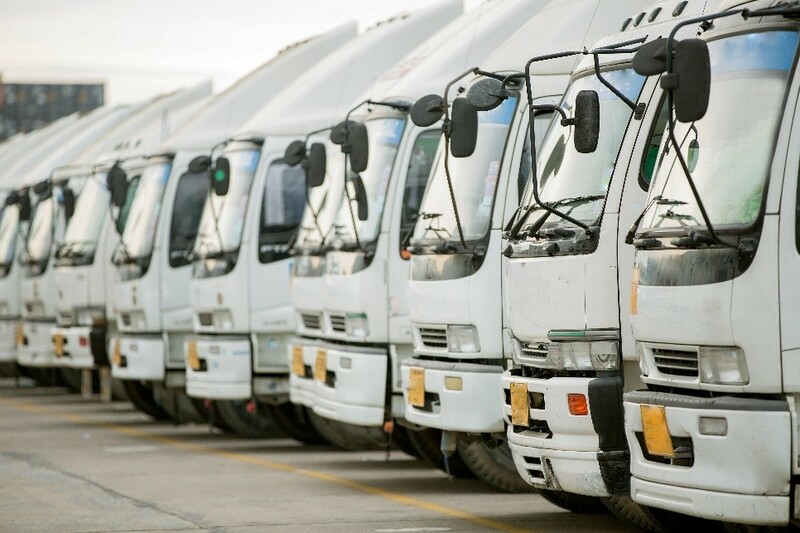 In America, for instance, there are three classifications of commercial trucks – light duty, medium duty and heavy duty – with various levels of class within each one, up to class 8 which is the biggest and heaviest of the lot. In Europe the specifications are slightly different, dictated by which type of licence drivers have. Consider the trucks used in Asia. As the emerging economies of India and Pakistan begin to grow, they too require vehicles particularly suited to the type of distances they’ll be travelling, and, just as importantly, the rugged terrain. Manufacturer Daimler has recently announced a line of stripped down, heavy-duty trucks fit to be put to work in the sand-swept regions. Everything about trucks over there are ready for action, from the almost monster truck wheels to the motor. On that side of the world, Daimler has revealed that customers are unwilling to pay for a lot of fancy extras like comfortable seating and air conditioning – they just want a truck that gets the job done. They don’t desire a seriously powerful engine either, since, while the average speed on European roads is 45 miles per hour; in India it’s around 20 miles per hour. Another factor is the environmental impact. Western countries tend to have regulations on reducing emissions, which changes the type of engine found here compared to other parts of the world. And then there’s the issue of advanced technology. Only a few months ago, the BBC were speculating on whether driverless trucks could soon be unleashed upon the road. In appearance, however they differ very little from the classic big rigs so familiar to American freeways – only with small modifications, such as aerials. With different regions comes different needs – and the rich heritage of haulage has shown a readiness to evolve to overcome whatever obstacles they find. Here at FuelTek we couldn’t be prouder to be part of this tradition. We offer outstanding services for hauliers, from fuel management systems to fuel storage tanks tanks for a smoother ride. Whatever you need, simply contact us on 01254 291391 and our professional, experienced staff will be happy to help.